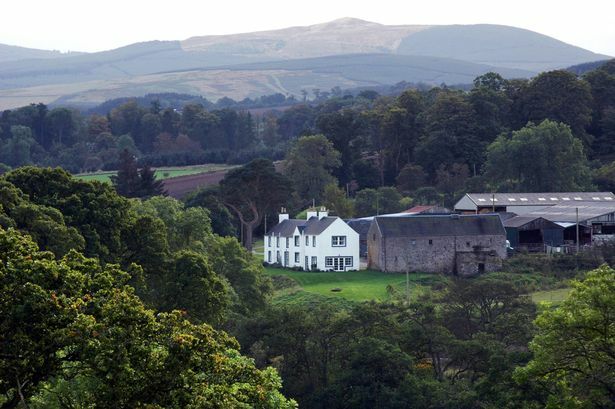 Ahead of the Budget on 22nd November, UKLPG is calling on the Chancellor to reconsider the Climate Change Levy (CCL) proposals which threaten Scotland’s climate change and energy strategy by stifling rural decarbonisation efforts. The trade association for the liquefied petroleum gas (LPG) industry, UKLPG, is today hosting MPs at a parliamentary reception in the House of Commons to launch its landmark pathways document Gas for Off Grid Britain. UKLPG calls on Government not to miss the opportunity to formulate robust policy that will support off-grid decarbonisation and showcases its new policy pathways document ‘Gas for Off-Grid Britain’ which demonstrates how Government policy objectives can be fulfilled with liquefied petroleum gas (LPG). UKLPG, the trade association for the liquefied petroleum gas (LPG) industry, has partnered with the Nationwide Caterers Association (NCASS) to launch new guidelines to ensure the safe use of LPG at the thousands of outdoor events that take place across the country from festivals and markets, to weddings and sports events - not to mention the increasing number of permanent street food pitches that are popping up across our towns and cities. UKLPG, the trade association for the LPG (Liquefied Petroleum Gas) industry is looking for a new chief executive to replace its long-standing leader Rob Shuttleworth, who is retiring after 11 successful years at the forefront of the energy sector. 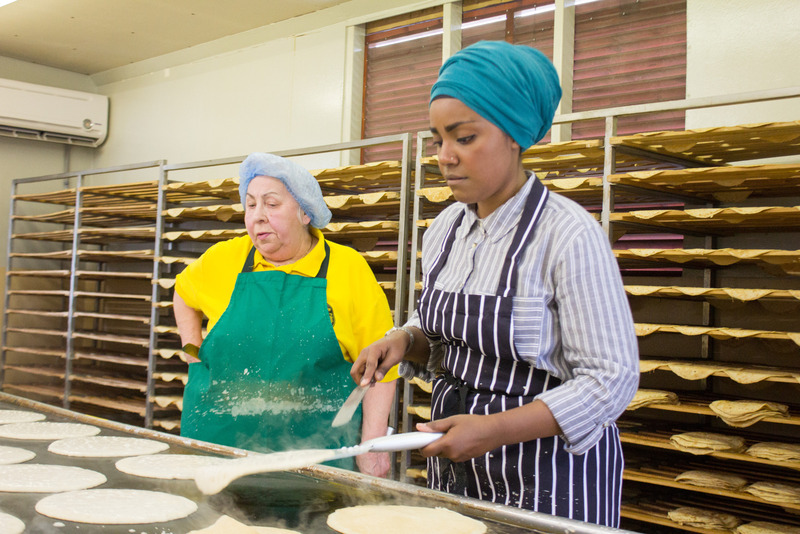 Great British Bake Off winner Nadiya Hussain launched her new TV series this week, ‘Nadiya’s British Food Adventure’, and next week’s episode (Monday July 24th 8.30pm BBC 2) will see her visit the Peak District to bake some of its traditional recipes, cooked using liquefied petroleum gas (LPG). 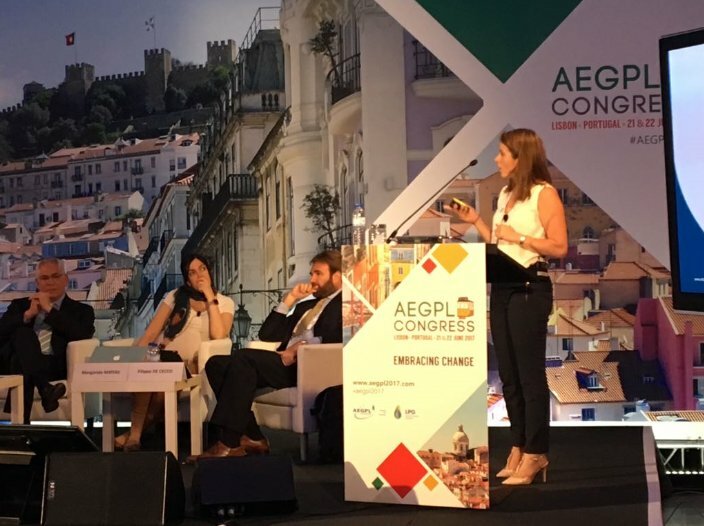 The potential of LPG in delivering long-term commercial and environmental benefits to businesses and housing developers as they navigate the transforming energy landscape was highlighted at a session of industry leaders at the European LPG Congress in Lisbon this week. The UKLPG Annual Conference was held at the Hyatt Regency in Birmingham on Thursday 25th May. UKLPG was delighted to see even more members at the conference than in previous years and feedback from delegates declared that the programme was enjoyable, inspiring and of real value to their businesses. The future role of liquefied petroleum gas (LPG) will be high on the agenda at the UKLPG Annual Conference in Birmingham next week (25th May). 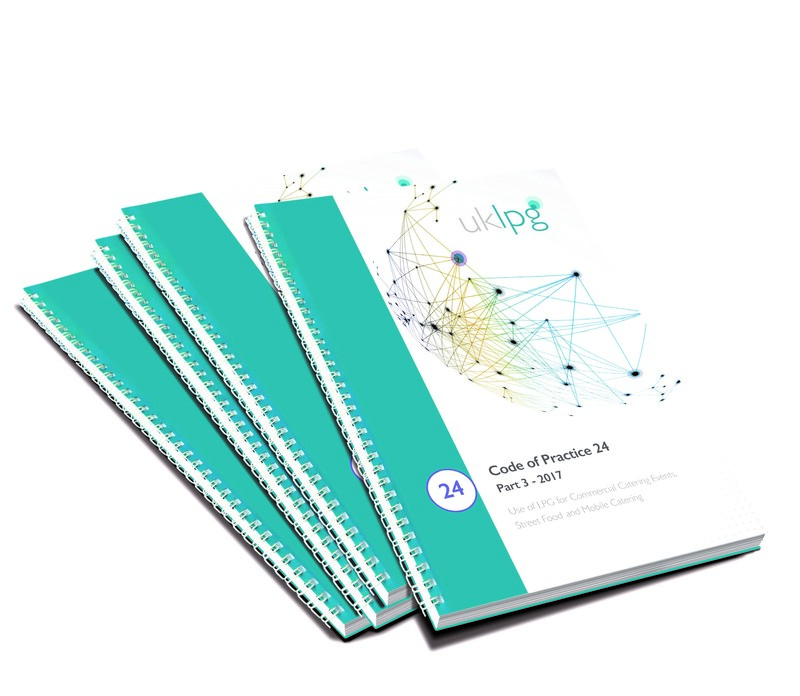 The low-carbon energy is increasing in popularity to fuel thousands of homes and business off-the gas grid and the conference will see the unveiling of UKLPG’s pathways document Gas for Off-Grid Britain highlighting the role of the widely available fuel as part of the UK’s diverse future energy mix. We are delighted to announce the programme for the UKLPG Annual Conference. The line-up of speakers makes for an exciting programme - we hope you agree. There are already more delegates booked on to conference than ever before and it is now fully booked.